India is the largest producer of engineers in the world. With the advancement in technology there are plenty of scope and opportunities for the engineers today. Engineers today are the vital force of our country. The world today is becoming more tech savy and has inclined towards technology. Which is leading to more and more technical companies which further creates abundant of opportunities for all the engineers. 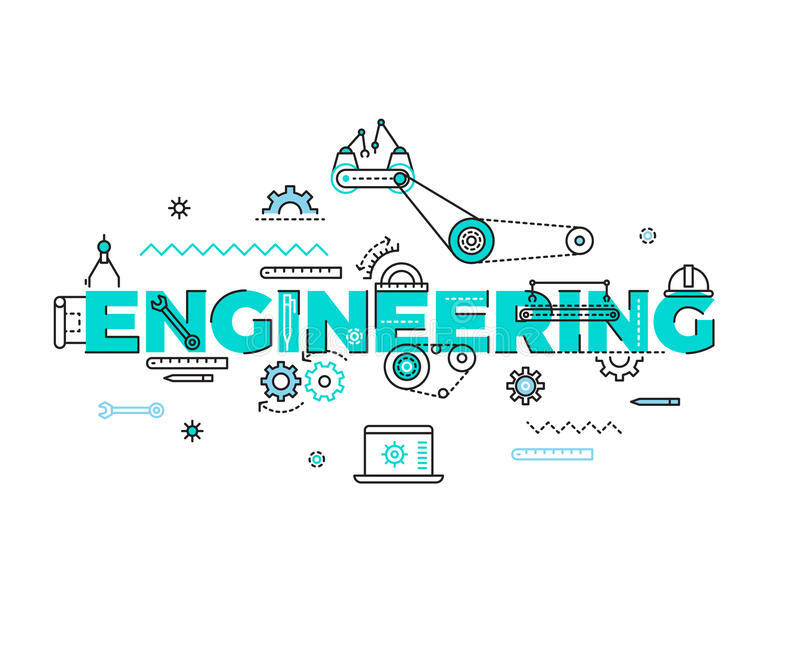 There are numerous best engineering colleges in India which are producing talented and skilled engineers every year. 1. Computer science and IT- We all know the importance of computer today, this branch of engineering is the most popular branch and is in high demand today, the world is relying more on computers. Whether it is healthcare, banking, hospitals, airlines etc. there is always a requirement of a software engineer. This branch helps you gain highest paying jobs. If you have immense interest in computers and have good mathematical skills then you must definitely go for this field. 2. Mechanical engineering- These engineers are responsible for maintaining, operating and designing of machine tools and its components. Our country is developing rapidly and is home to various giant industries like- metal, steel, automobile and mining. This means there is a significant demand of fresh mechanical engineers. What makes them different is that these engineers have core knowledge of manufacturing and production processes which stands them apart. 3. 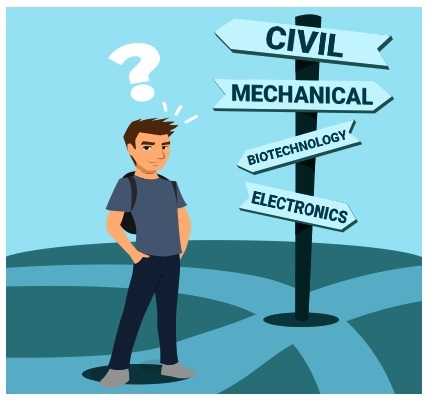 Civil engineering- Civil engineers are mainly concerned with planning, design, supervision, survey and all sort of works related to construction like road, bridges, canals, buildings and dams. Since 50% of the construction work are implemented in major metro cities the scope for civil engineers is extremely high there. 4. Chemical engineering- Chemical engineers mainly study about chemicals, polymers, petroleum and pharmaceuticals which combines the principle of chemistry and engineering to solve the chemical engineering processes. If you have keen interest towards organic and inorganic chemistry then you might opt for this field. Some of the top companies for chemical engineers are- ONGC, IOCL, HPCL, BPCL, Reliance, Tata chemicals, Asian paints to name a few. 5. Biotechnology engineering- There is a tremendous rise in the field of biotechnology. It is a very vast subjects and include various fields- medical and healthcare, R&D, drug designing, bioprocessing etc etc you can apply for wide range of companies dealing in pharmaceuticals, bioprocessing or agriculture products. 6. Automobile engineers- They are concerned with the development, design and manufacture of automobiles. There is huge scope for them in automobile companies. 7. Electronics engineering- This is one of the oldest branch which deals with electronic components, integrated circuits and microprocessors. They design, maintain and supervise the electronic equipment. There are plenty of opportunities in the government sector companies like BOSCH and BHEL recruit electronic engineers. 8. Marine engineering-This branch deals with the designing, building, testing and repairing of ships, boats, crafts etc. After graduating, marine engineers can get a job in a ship as third assistant engineer or fourth engineer. They also have very lucrative careers in private shipping companies, ship building, navy and research bodies.